ShopPro by Koike Aronson from KAR on Vimeo. 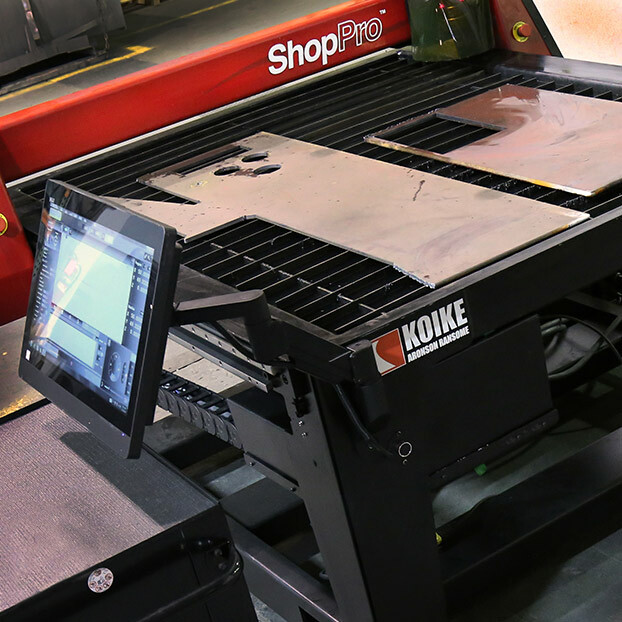 Before you decide on a compact cutting machine, you owe it to yourself to compare the features and performance of the Koike Aronson ShopPro first. 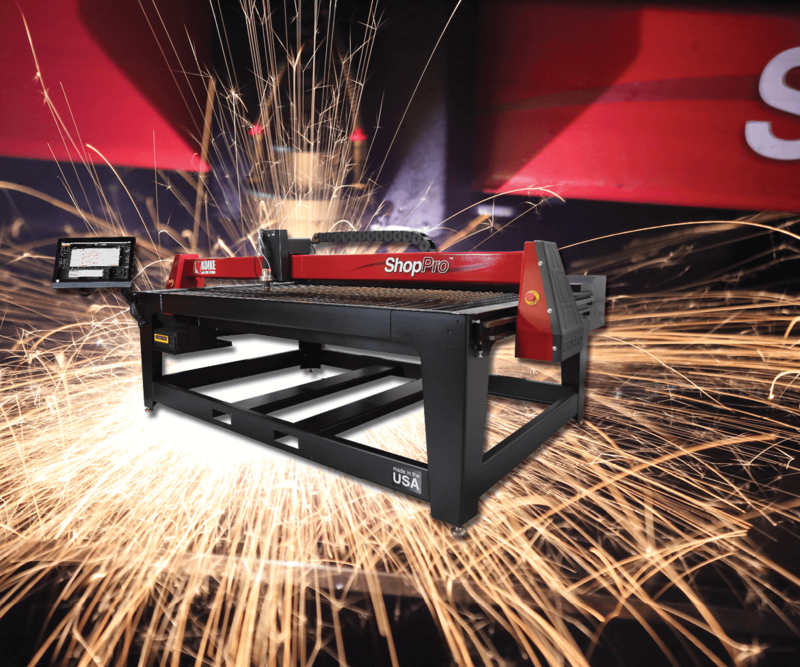 Though its price is in the range of hobbyist machines, the made-in-USA ShopPro has the beefy design and robust build quality to ensure long term durability. 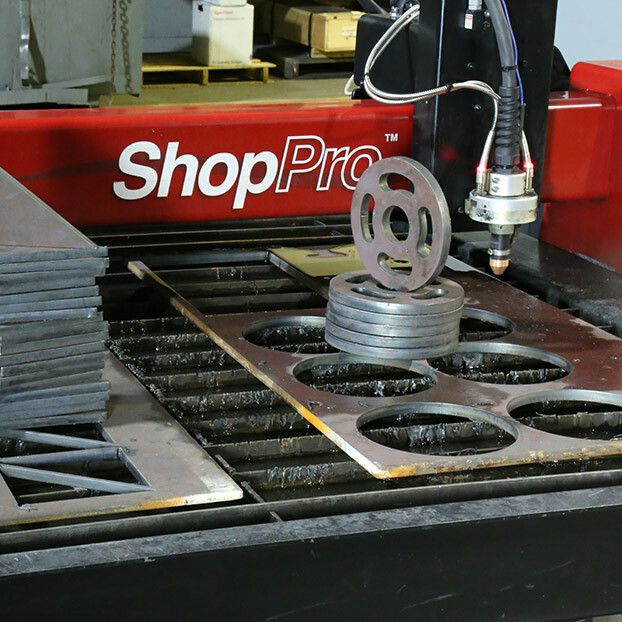 With features like these, it's no wonder that the ShopPro has been embraced not only by small fabricators, but by industrial manufacturers that use the ShopPro in tandem with larger machines. 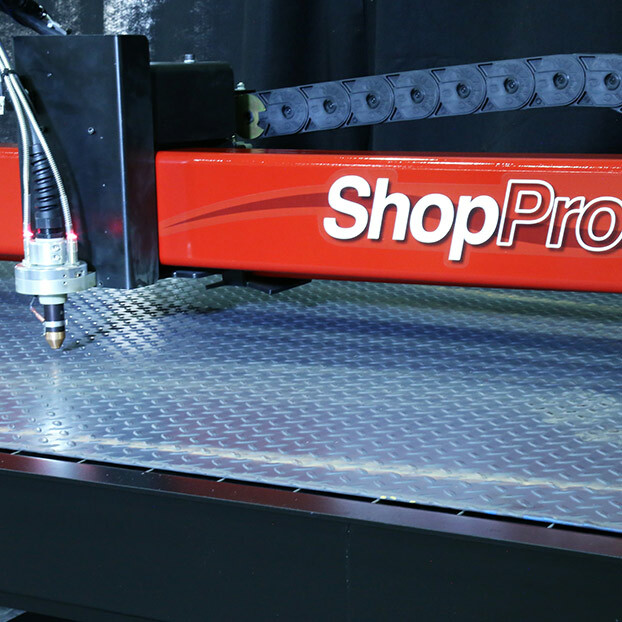 See the ShopPro demonstrated at FABTECH 2018 booth C12668 and talk to an expert about how we can help you cut, weld and fabricate better. Feel free to give us a call at 800.252.5232 or request information below. 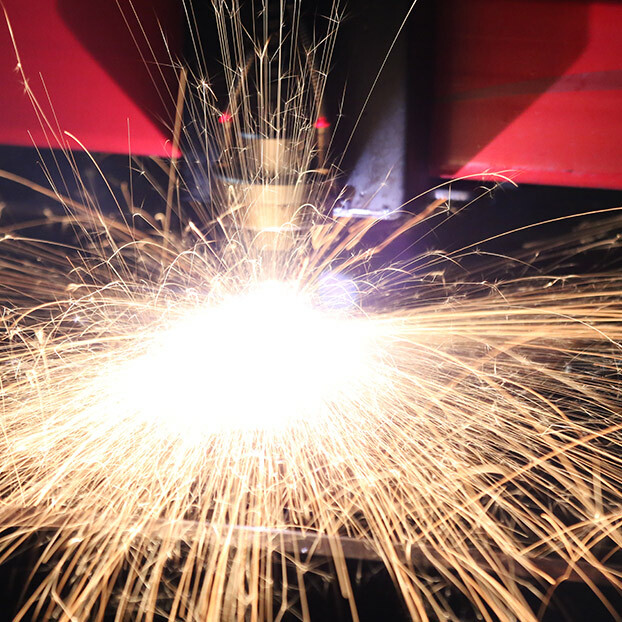 Worldwide Manufacturer of Metal Cutting, Welding & Positioning Equipment.